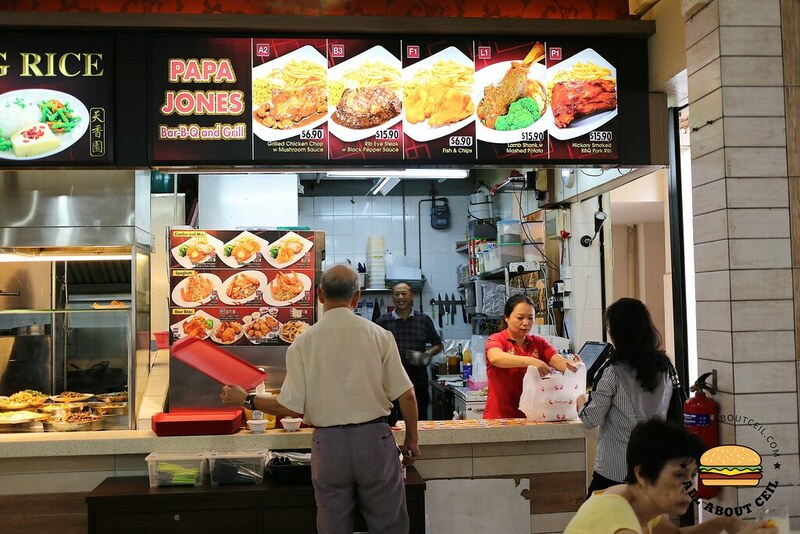 This unassuming western food stall is in a coffee shop, directly opposite Serangoon Stadium, along Yio Chu Kang Road. The owner, Chef Jackson Tan, used to work at Hog's Breath Cafe and Shangrila Hotel. 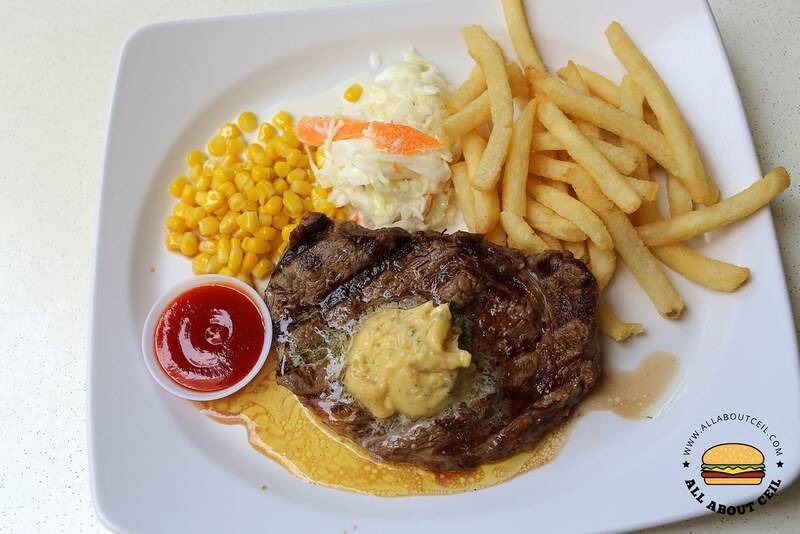 They offer an extensive menu from Pasta dishes to the Grilled Chicken Chop, Grilled Pork Chop, Fish & Chips, Fried Breaded Chicken Cutlet, Fried Breaded Fish to Steak as well as Braised Lamb Shank. 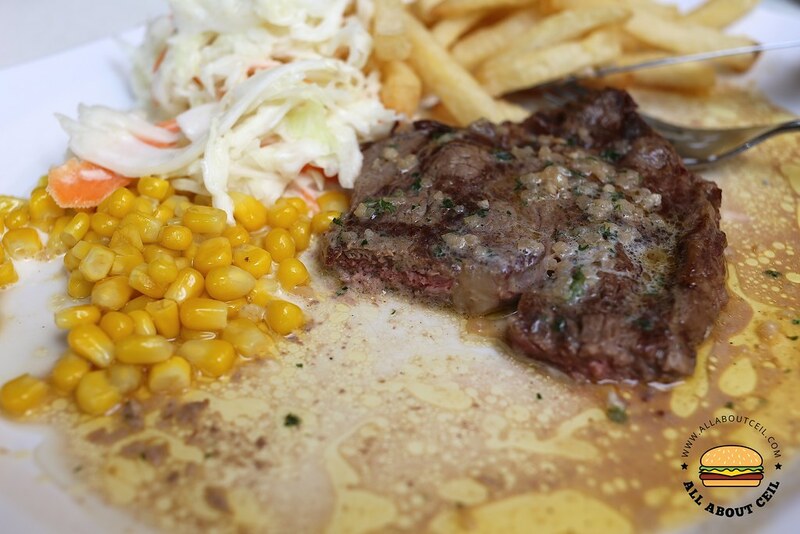 The Ribeye Steak is priced at $15.90, you could choose amongst the Black Pepper Sauce, the BBQ Sauce, the Mushroom Sauce and Garlic Merlot Butter. I went with the choice of Garlic Merlot Butter and requested to have it done at medium. I also ordered the Breaded Chicken Cutlet with Fish for $7.50 and a Soup of the Day at just $1.00. I paid and a pager was given. Breaded Chicken Cutlet with Fish was ready first. It was sent to our table by the female assistant, she said, "This is ready so sent over first". The pager was buzzed a few minutes later to pick up the rest. 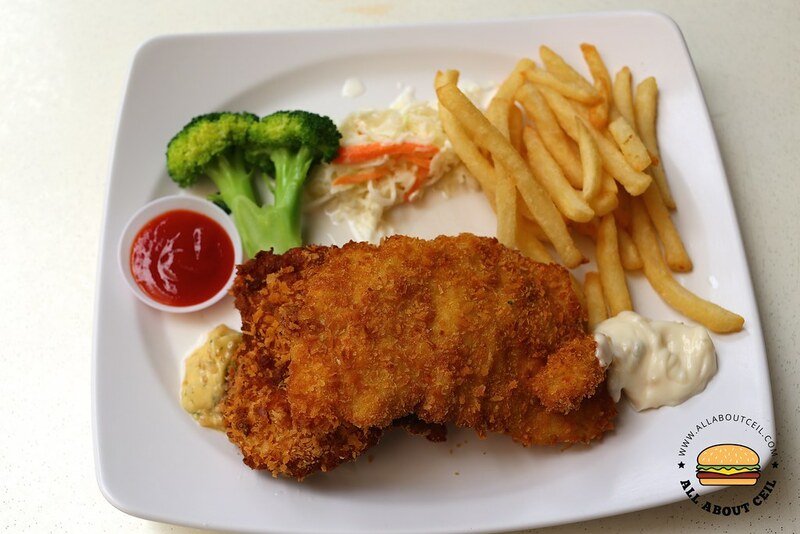 It consists of a piece of fried breaded fish that is served with tartar sauce and a piece of fried breaded chicken cutlet with garlic butter together with fries, coleslaw and blanched broccoli. Both were nicely fried and not greasy, it went well with both sauces. The quality of the beef is quite good for that price but it was quite a thin slice of meat and a corner of it was slightly overcooked but the other part was alright though. 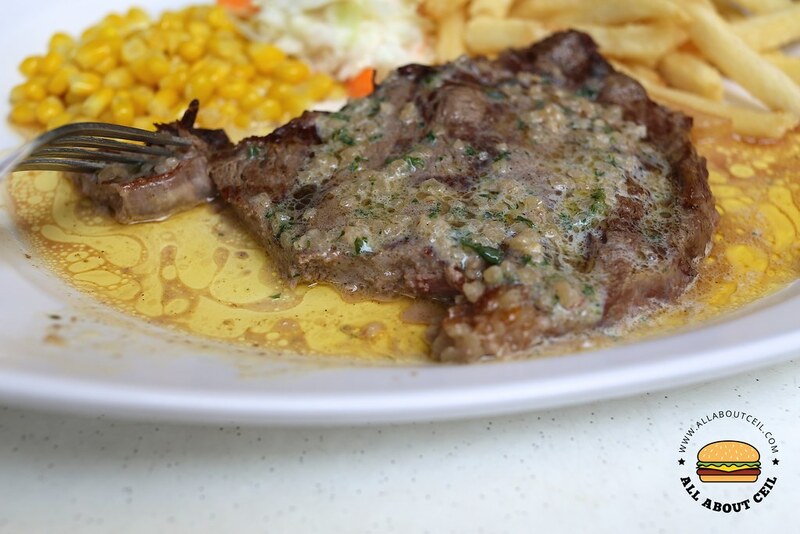 You do not usually come across steak serving with garlic butter from western food stalls in coffee shop or hawker centre. There was bits of garlic after the butter melted down. It was served with fries, coleslaw and buttered sweet corn. 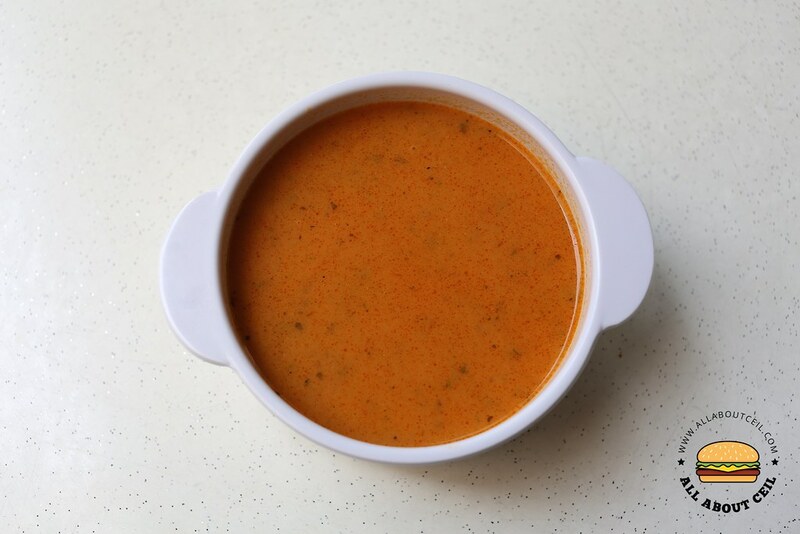 The Soup of the Day is only for $1.00. It was quite a deal as it tasted good. I am interested to come back for their grilled Chicken Chop and also to try the Lamb Shank. 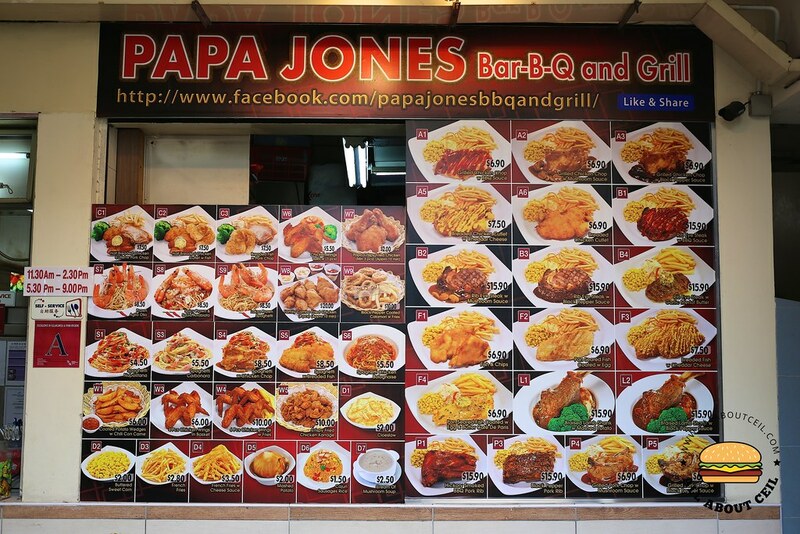 This is a perfect place for a no-frill but good quality western food at affordable prices.